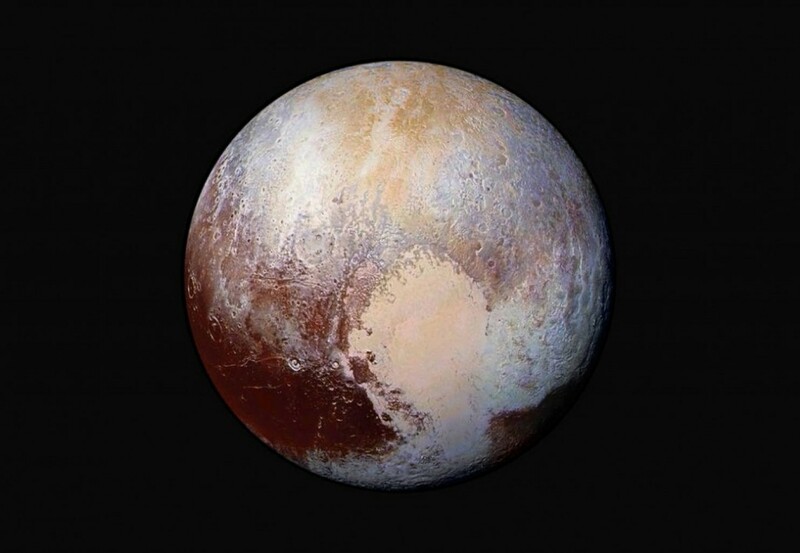 Human knowledge about Pluto is now increased. Things that once called the farthest planet of the Solar System that was not cold and dead. The dwarf planet turned out to be alive ... geologically. 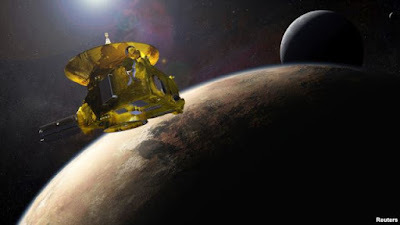 Last year, New Horizon spacecraft passed the Pluto and has been photographing its surface features. The most amazing feature is Sputnik Planum, heart-shaped surface feature such as a symbol of love. Unlike the other Pluto's surface, Sputnik Planum very smooth and free of collision. The area also has features similar polygonal-shaped bubbles, measuring up to 6 x 24 miles. Two research papers published in the Nature journal on Thursday, June 2, 2016 to uncover the origin of the creation of alleged features of youngest in the Solar system. William B. McKinnon of Washington University, the author of one papers, said, "(Sputnik Planum) is not only the heart of Pluto, but the living heart." "There are many things going on. If we went back 100,000 years, then the pattern will change," McKinnon said as quoted by the Washington Post on Thursday. According to the study, the mysterious polygonal features on Sputnik Planum are bubbles that rise to the surface, due to the heating system at the bottom. Actually the entire layer of Sputnik Planum is a nitrogen ice that is slowly heated by convection by radioactive elements in the dwarf planet. At Pluto, solid nitrogen softer, can flow slowly. As the heating of the Pluto, nitrogen becomes warm, and some rose to the surface, as if the volcanic lava. Over time, the bubble is cooled and sinks again, leaving room for a new bubble to rise and take place. Nitrogen bubbles could merge with each other before sinking, creating complex lines. The scientists believe the bubble is renewing itself every 500,000 to 1 million years. It sounded too old for humans, but geologically relatively short, especially in a world far away from the Sun. "Here we find evidence that the cold planet is billions of miles from Earth, there is energy to geological activity, as long as have the right materials, meaning that something as soft as nitrogen," explained McKinnon. The nitrogen heating process is precisely what the secret of Pluto's subtle heart. Nitrogen that rise to the surface over time remove traces of collision that may exist on the surface of Sputnik Planum.